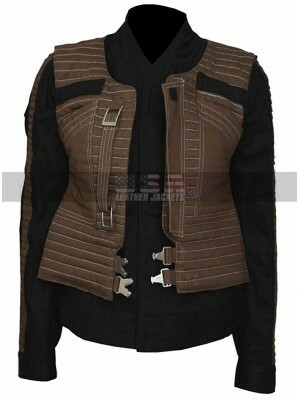 Jackets are becoming so popular nowadays that everyone is just going crazy after them like anything and these days jackets are not only worn for the purpose of protecting oneself from the cold weather in fact people also carry these jackets to make them a style statement as well. 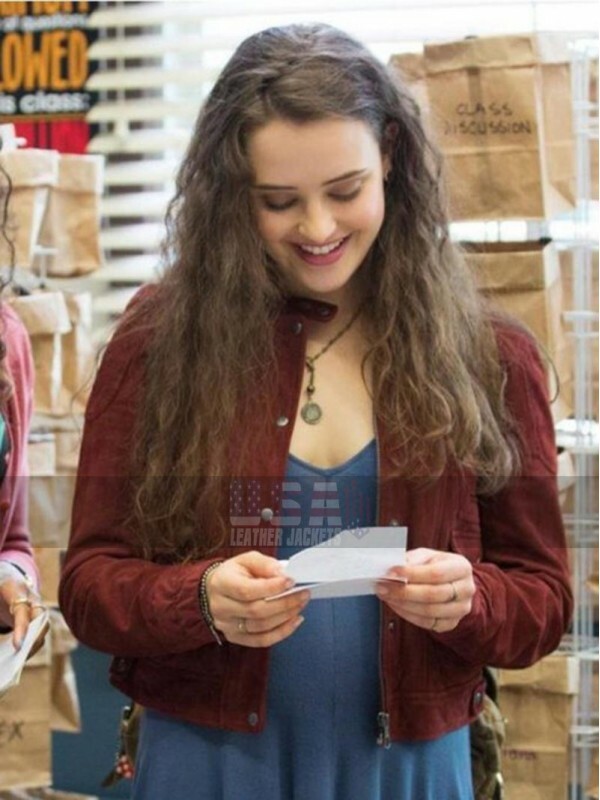 This Katherine Langford jacket is also one of a great celebrity choice which has been in much of the demand and people are going crazy after it like anything. 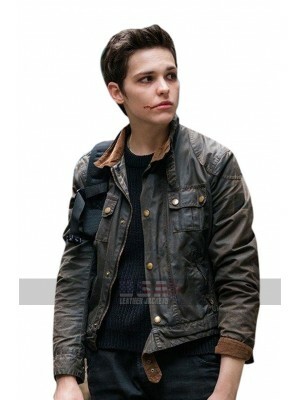 This 13 Reasons Why Hannah Baker jacket has been manufactured using the cotton material, therefore the jacket is suitable for the summers too since cotton is a very light and comfortable material. 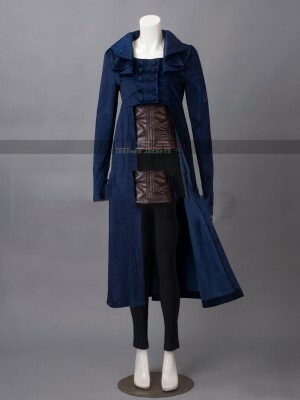 This jacket has short length till waistline and the color if maroon, the jacket has a front closure of buttons and the sleeves are in full length. 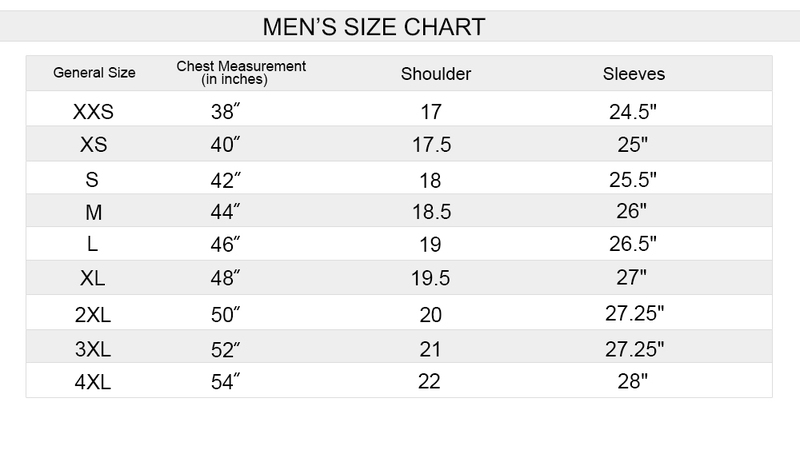 This jacket has an inner of viscose too which makes it more durable and at the same time much comfortable as well this jacket has been a perfect choice fro the purpose of carrying it on any kind of casual and formal top and this jacket may easily be paired with the top. 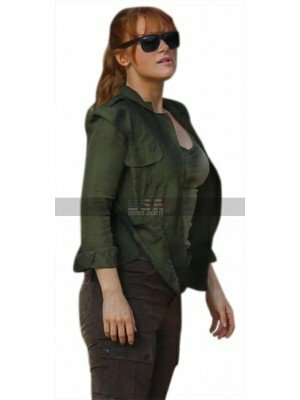 Bryce Dallas Howard Fallen Kingdom Cotton Jacket Jurassic.. 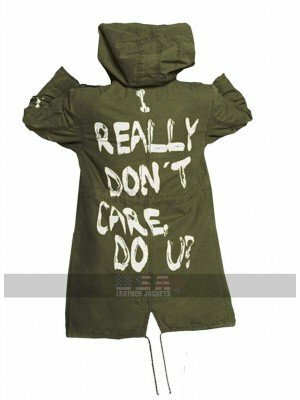 I Really Don't Care Do U Olive Green Coat Having hands on..
Mission Impossible Fallout Ilsa Faust Cotton Coat Mission.. 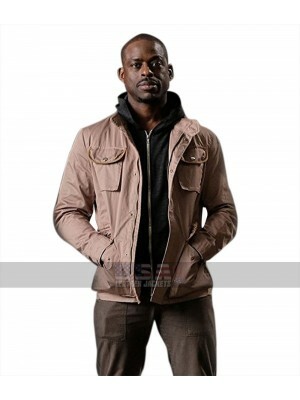 The Predator Sterling K. Brown Cotton Jacket A casual loo..
Star Wars Jyn Erso Cotton Costume Rogue One: A Star Wars ..
TV Series Counterpart Baldwin Cotton Jacket Spun with the.. 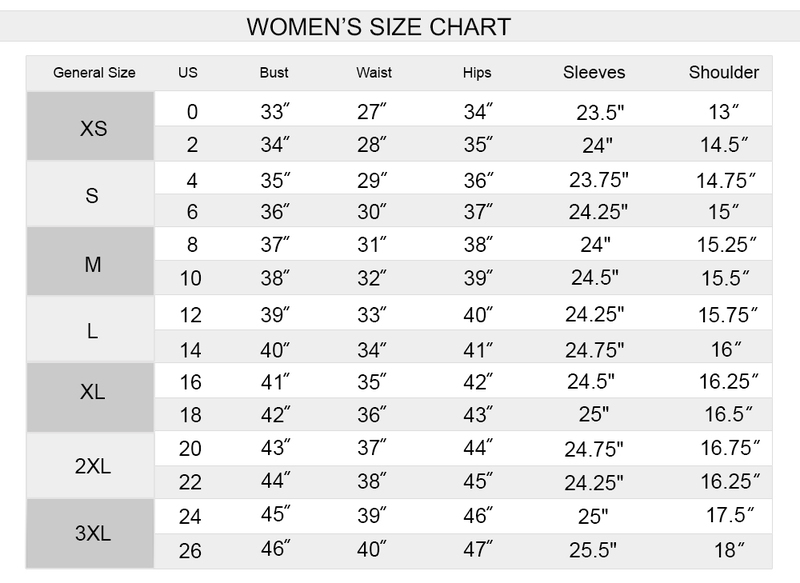 THE MUMMY JENNY HALSEY Annabelle BROWN COTTON JACKET ..
Baby Driver Darling Darling Eiza González Purple .. 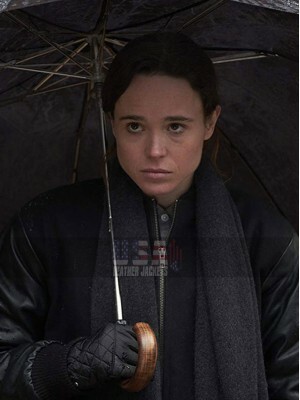 The Umbrella Academy Ellen Page Vanya Black Jacket .. Pride and Prejudice and Zombies Elizabeth Bennet Lily J.. Guardian Of Galaxy Vol. 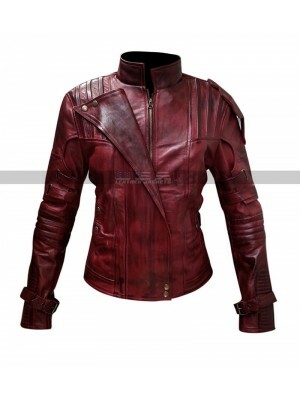 2 Peter Quill Women Marron Lea..